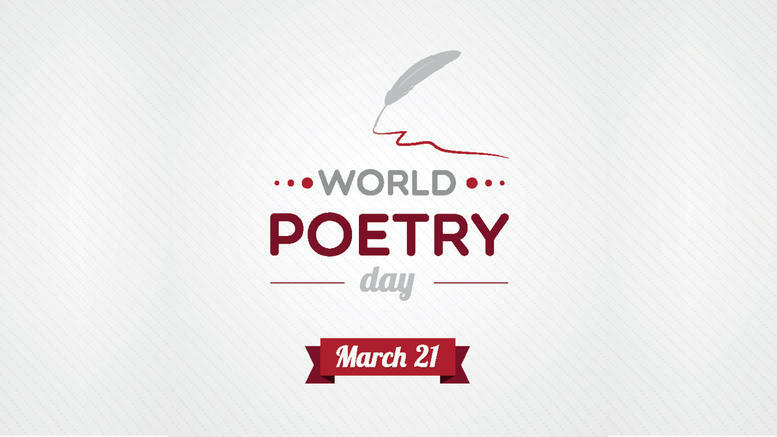 March 21 marks World Poetry Day, first declared by UNESCO in 1999. As stated on Wikipedia, it is a day to promote reading, writing, publishing and teaching poetry. throughout the world. March 21 is also Arab poet Nizar Qabbani’s birthday. This year, Google celebrates Qabbani’s 93rd birthday with 4 different doodles depicting special and important phases of his life. Nizar Qabbani died on April 30, 1998. He was a Syrian diplomat, poet and publisher. Many of his poems and works were translated to several languages, mainly English. He still is, to this date, one of the most prominent Arab poets of our modern times, with different poems being sung by Arab singing giants such as Um Kulthum, Feirouz and Majida Al Roumi. 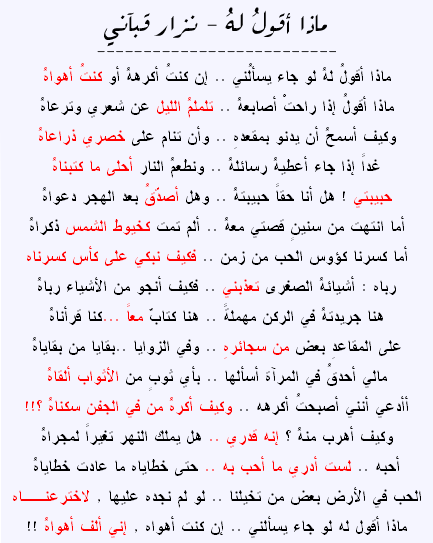 Back in high school, I still remember a specific poem of Qabbani which I was really fond of. It is “ماذا أقول له “. It’s a very romantic poem about love.